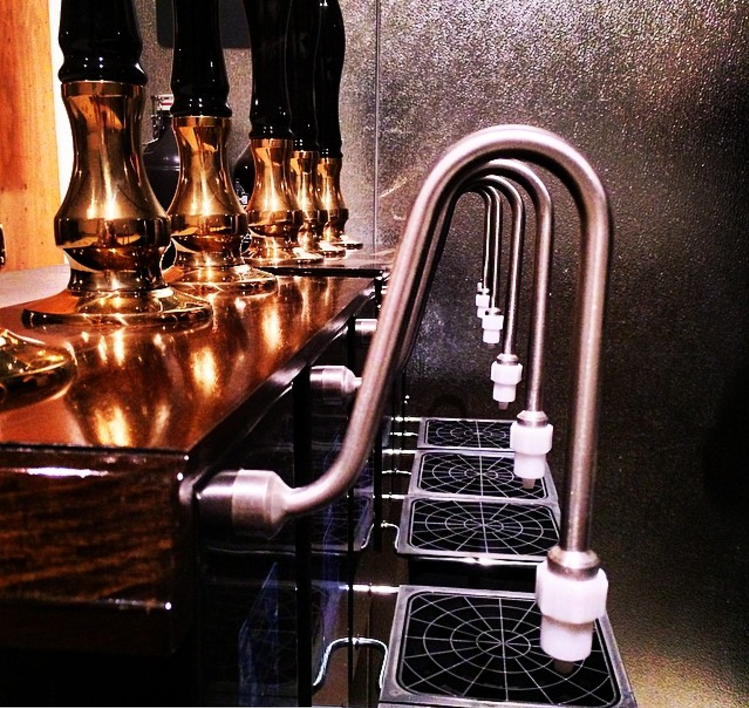 The first thing you'll notice when you walk into MacLeod Ale is the six "beer engines." Through these beer engines, we draw our delicious cask ale, which is stored in our cold box kept at cellar temperature of around 50ºF. The beer is made in the old English tradition; fermented and then put directly into casks where it is allowed to ferment for a second time, but this time the precious CO2 created during fermentation cannot escape through venting, but instead is forced back into the beer. After about a week, it is in "good condition" [carbonated] and ready to drink. This beer is smoother, the carbonation bubbles are smaller, and the flavors are more complex and easy to discern due to the temperature. Our cask ales tend to be lower in alcohol, and therefore we can serve them in the traditional 20oz imperial pint glass, and you can have several, while enjoying the company of your friends and acquaintances, in true British Pub fashion. 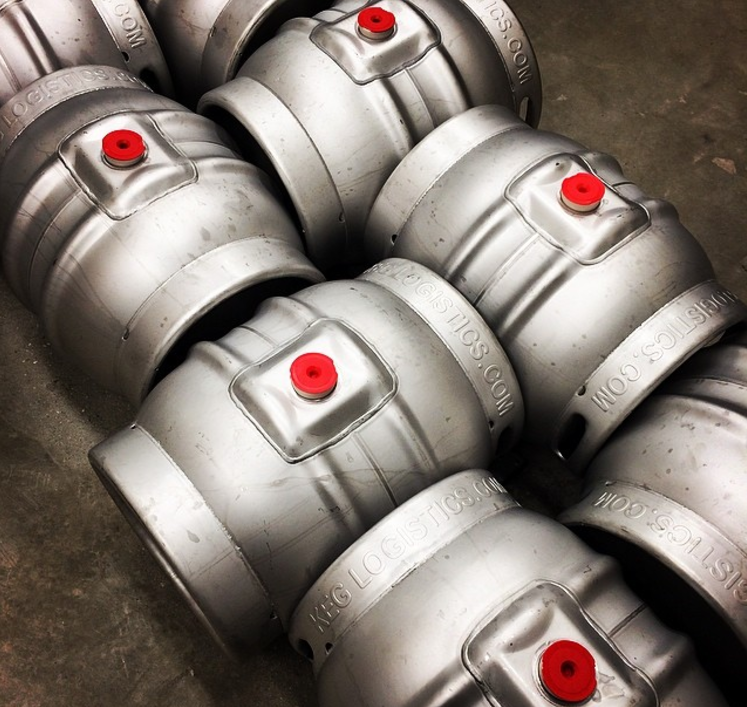 We are the proud recipient of a Cask Marque designation, which means that our beers underwent two unannounced inspections, which measured the temperature, clarity, carbonation and quality of each of our beers, and we passed with flying colors!